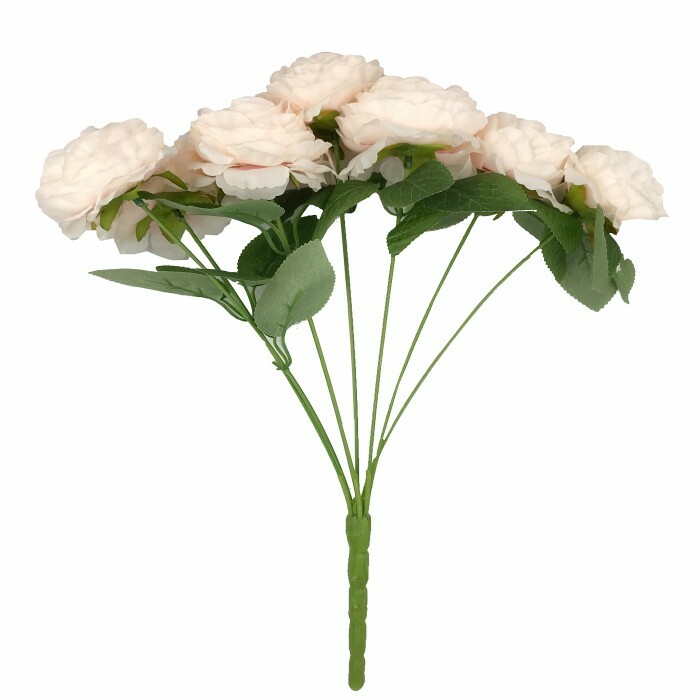 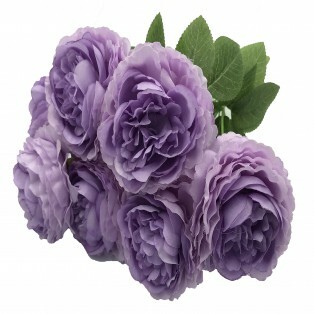 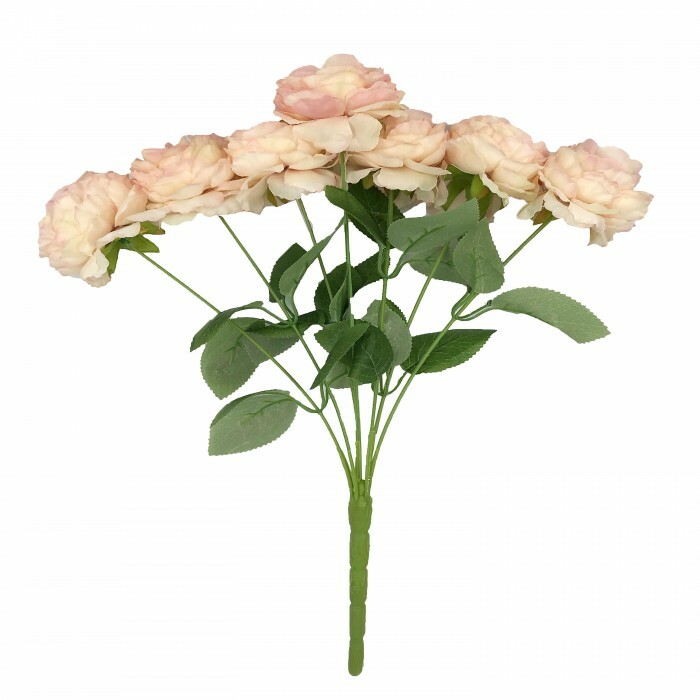 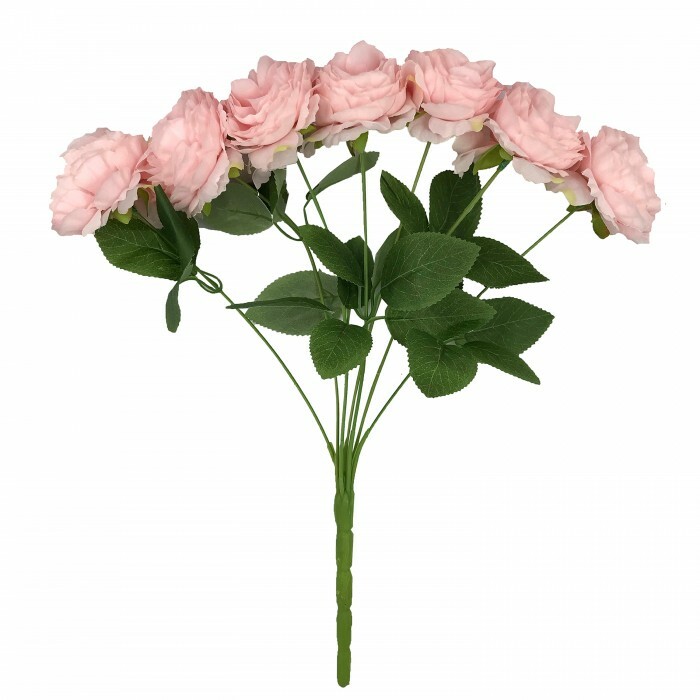 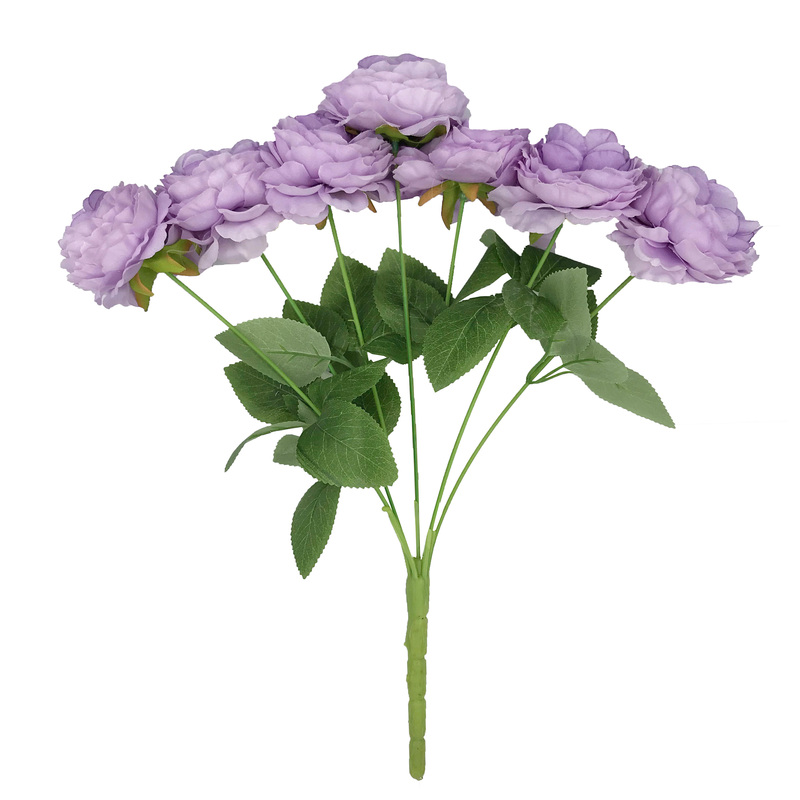 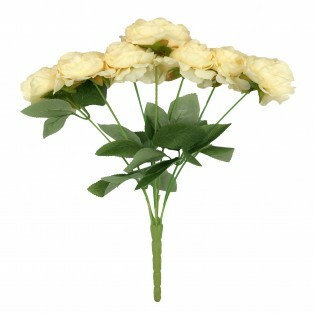 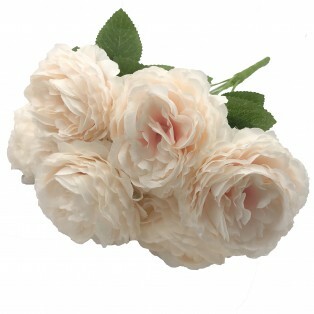 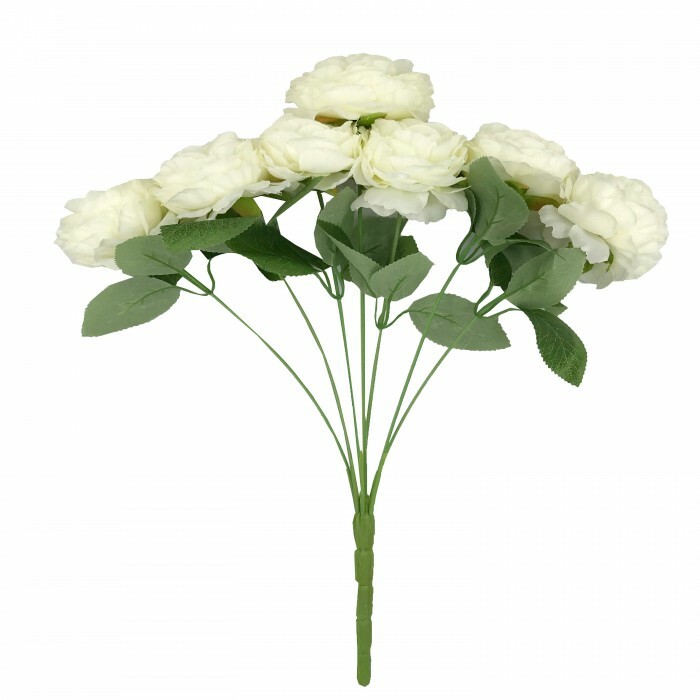 Artificial flowers,well made,,looks realistic and beautiful. 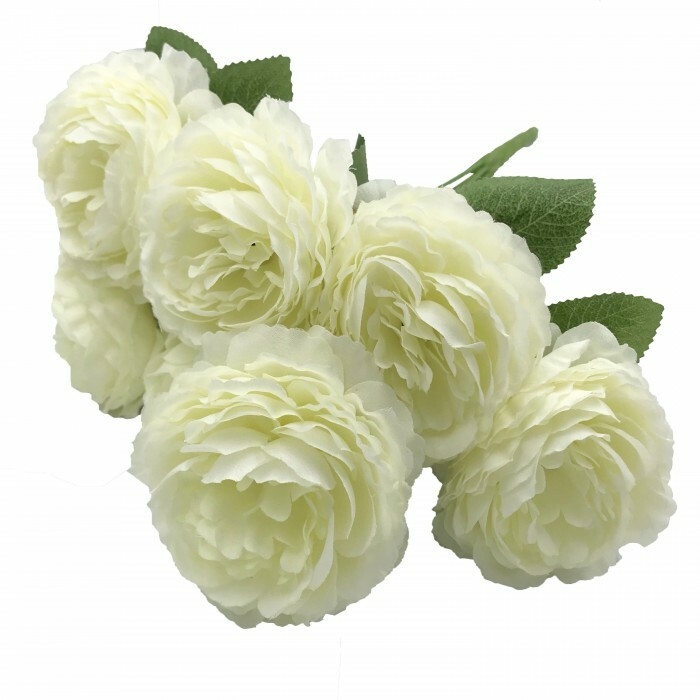 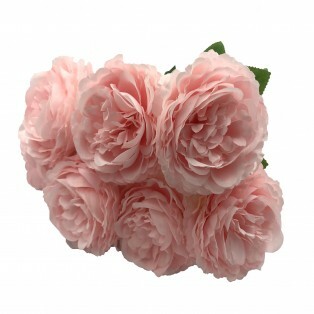 Perfect for decorating wedding ,home, garden,office, and so on. The colours may have different due camera light .